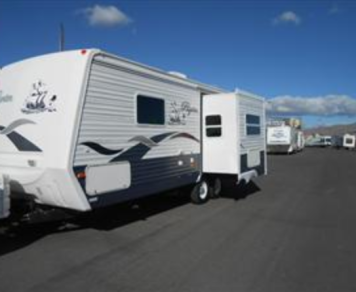 Search, review, and compare the best RV rentals in Susanville, CA. 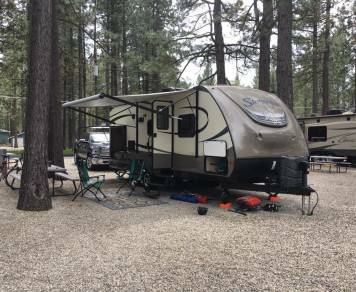 Read 162 unbiased RV rental reviews in Susanville California. We had a wonderful trip in Sammy's RV. We traveled down the California coast and we had no mechanical issues. 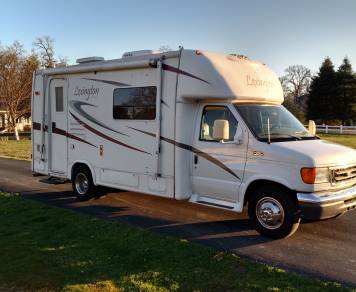 The RV sleeps 4 comfortably and has a nice kitchen and bathroom. 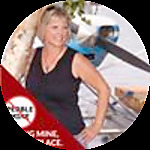 We would definitely recommend her RV for your next trip. 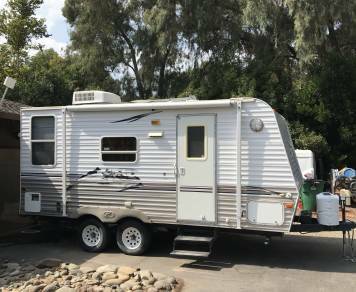 This was a great unit for a family of 4. Very nice trailer. 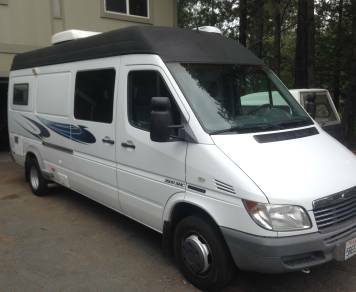 Comfortable for 4 adults and 2 kids! 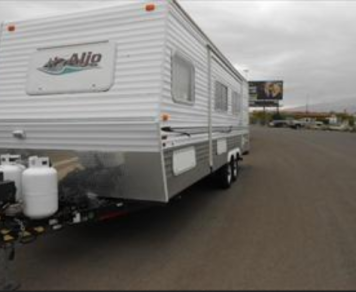 The owner was very helpful in showing how everything works on the trailer! Very easy pickup and drop off experience! Definitely recommend! 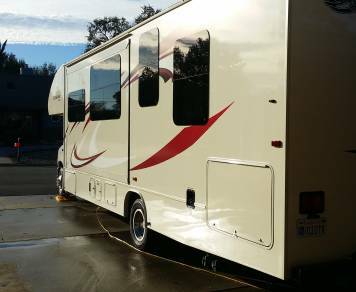 Super clean, extremely nice and easy to use RV. 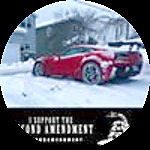 Great price and the owner was very cool and easy to work with. 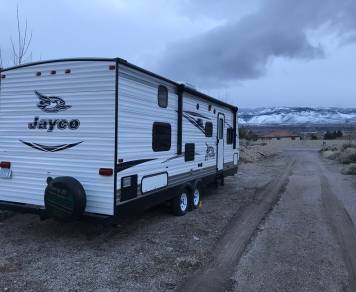 The owners were very nice and helpful when picking up / dropping off the RV. It had a few issues with hot water and then upper bunk leaked but both are fixes. It seemed a little over priced given what the amenities are vs. staying in a hotel. 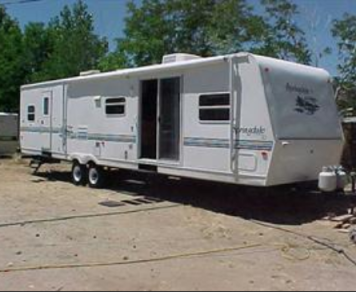 However, with some minor adjustments and know this is a small RV for a few people only then it may work well for some. Johnny was very easy to work with. The trailer worked exactly as described, everything was in good working order. 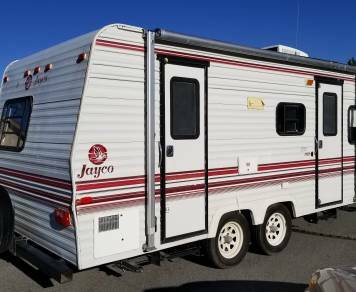 good unit, no issues. Had full bottles of propane, fully charged battery, Generator (but didn't use it, had electricity available at site). Used the heater and microwave (both good.) Came with plenty of stuff like linen, pillows, silverware, etc. No foul smells, was a clean unit. Pulled good, no issues with tires or anything. Very easy to work with throughout the rental process- thank you! When I need a camp van I will surely go back! 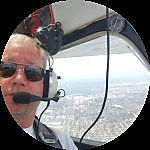 great experience, David was super helpful, would definitely rent again. Had a great time with no issues on a long trip. Everything works. She towed nicely with my 1/2 ton pickup. 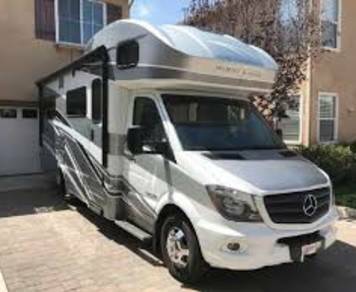 We had a wonderful experience renting the Sprinter RV from David. David is always on top of communication, and was very thorough when doing our check-out and instructions. We enjoyed all of the conveniences of the RV. The heat, A/C, solar power, and generator allowed us to be comfortable at all times wherever we chose to camp. 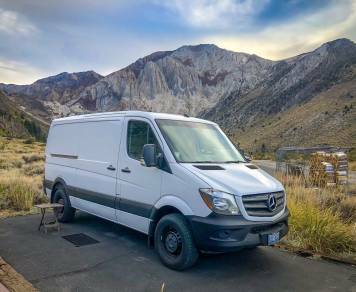 The Sprinter is very easy to drive, and is a great size for the campgrounds around Lake Tahoe where many of the best spots have size limitations. 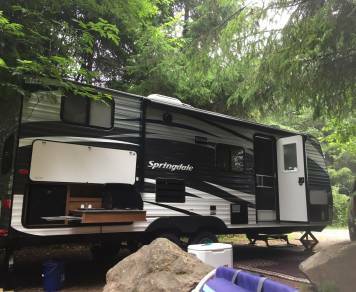 It was so nice to be able to easily park the RV, throw down our camp chairs, and start a camp fire without having to pitch a tent and organize an outdoor kitchen. 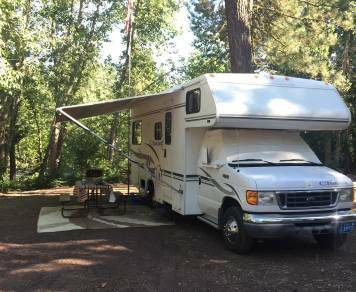 We had everything we needed to park for several days at a time without the need of hookups. Thanks again David! We will certainly be back. Everything worked well. Lot of fun! 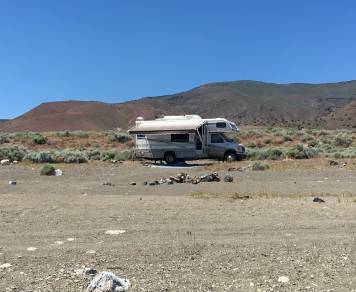 The RV, although 15 years old according to the owner, was in pretty good shape. The owner pointed out a number of components that he felt were somewhat vulnerable if not treated kindly. We did our best effort to watch out for those items. 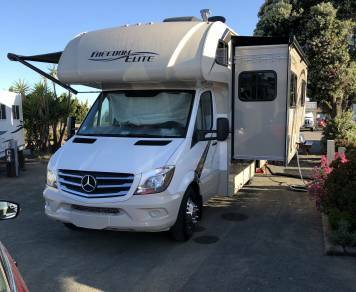 Most everything in the RV worked good although the sliding door was almost impossible to open from the outside, something the owner pointed out during the check out. 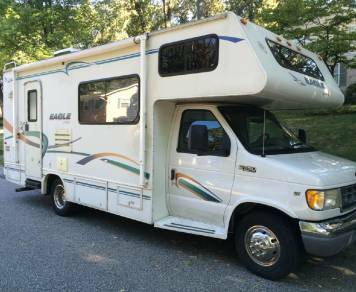 We had a good trip with no problems until we returned the RV. We did a checkout with the owner and nothing was noted as damaged. Later that day the owner sent us a message saying the freezer door on the fridge fell apart when he opened it later in the day when his cleaning crew was there. We opened and closed the freezer door just before leaving to remove an ice pack we almost left behind, The owner was in the van. It was operating fine when we left. He filed a claim for over $200 and that amount was taken from our security deposit. 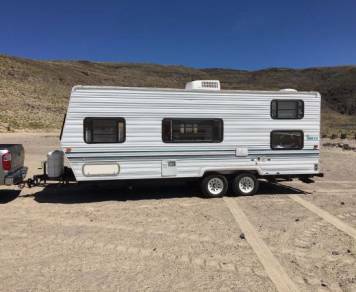 We are currently in a dispute process with the owner through RVshare. So the bottom line for us is we had a good trip but unfortunately we will probably remember this dispute process rather than the trip. 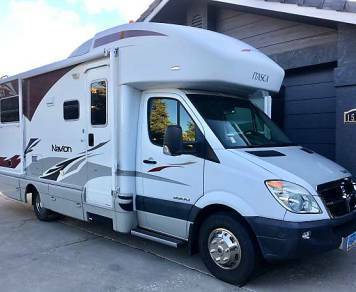 I cannot recommend this RV due to the way the owner treated us upon return. The checkin is supposed to prevent the situation we are currently in. I could understand if there was something hidden from view that might not show up with a walk through but this type of thing is in the open. We shouldn’t be subjected to this when we returned the RV with the component in question working fine upon our return. I would say proceed with caution if you decide to rent this vehicle and document everything in excruciating detail. Also, pay close attention to the pick up and return time, 3pm and 9am respectively. You essentially lose a day with these times. It was a great experience! Everything we thought would be in the camper was as described. 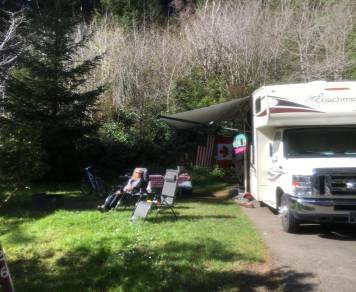 Our trip was a logistical challenge and Ciara made it easy for us taking care of the details around drop off and picking up the camper. Huge value for us here! 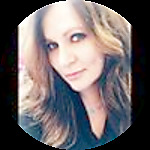 She is a great communicator and we will definitely book with her again. Great! Very clean and well appointed. 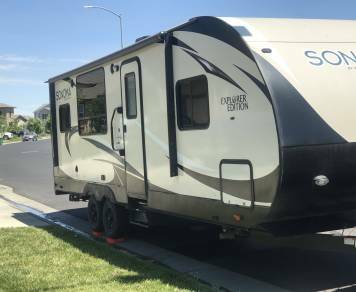 Essentially "turn key" with everything necessary for RV'ing on the road and enjoying the great outdoors. Just add food and beverages then hit the road. It was that simple. 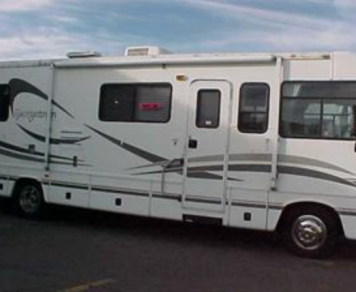 Having rented RVs many times we appreciated the top condition and amenities Larry provided in his RV. This size and quality is becoming the sweet spot for many of us. The best think was Larry answering my phone call the first morning with a questions I had. He immediately answered/solved, the 3 questions I had, even though he was playing tennis! That was reassuring, knowing he was there for us when there are quite a few system details to remember. Thank you Larry. We had a swell time! 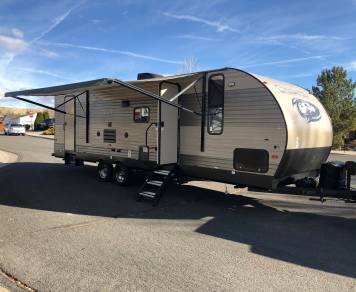 We had an all girls weekend in this thing and never felt without... what I mean to express is it was missing nothing that 4 adult females with standards could not live without comfortably. (I had even packed a few things thinking they would not be provided... I only really needed my personal items). 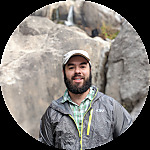 ^_^ The pickup experience was most excellent, Joey was very kind, knowledgeable and made sure I understood how everything worked and told me where to find things and even had written a cheat sheet in case I forgot or was without cell service to reach her. 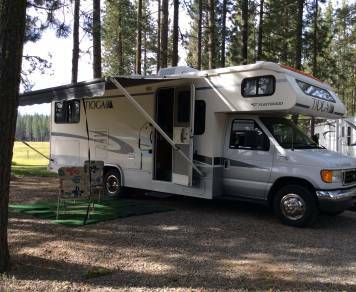 We had a great 8 days with Ken's Tioga. We were first time RV'ers by ourselves and Ken did everything he could to inform us, show us and provide materials to answer our questions while on the road. Whenever we contacted him he was prompt in advice and counsel. 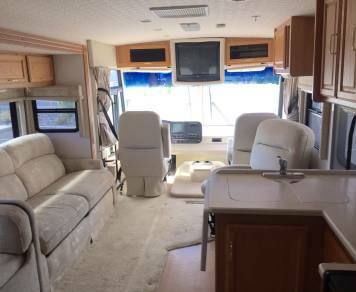 The RV was furnished with a lot of equipment and special requested items. We had a great time and would rent it again. 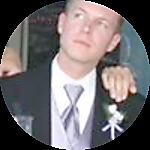 Great experience renting from Luke; he was flexible with pick-up/drop off times and made the whole process very easy. 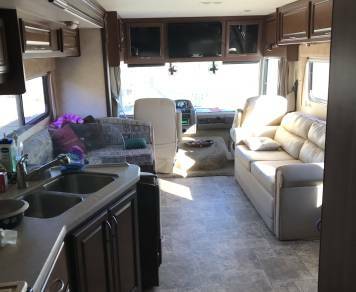 Clean, organized RV with a comfortable layout. Would definitely recommend, and will be visiting again in the future. Thank you! 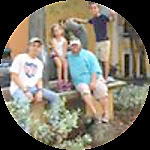 Chris and Katie were fabulous, helpful, fair and responsive. Excellent communication. Trailer was as described. Simple convenient pickup and drop-off procedures. 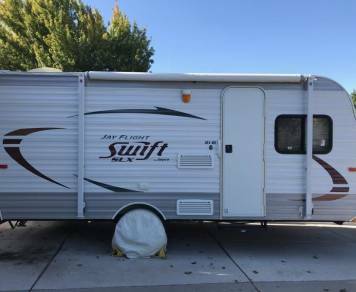 Trailer was comfortable for my intended trip, and a good value. 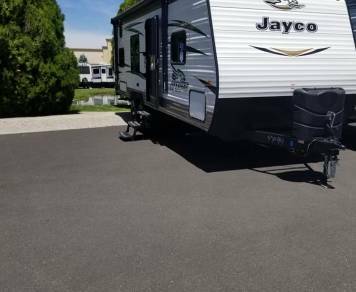 Great RV and amenities! The owner is very responsive and helpful! Curtis was wonderful to rent from. The listing is accurate and he was really accommodating. We appreciate his punctuality and professionalism. We will definitely be renting from him again soon! Great experience! Joanne is a very caring person that went out if her way to make me comfortable. 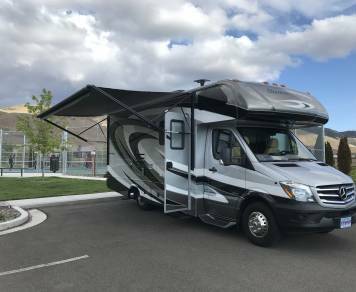 This RV was perfect for our 10-day stay at the Reno Air Races. 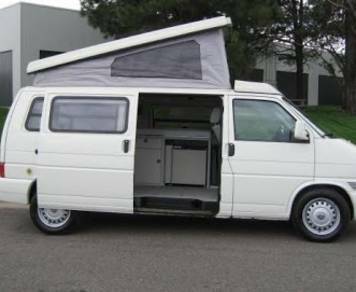 Large and comfortable, with everything we could want. Very easy to drive and maneuver. Queen bed in the master has a memory foam topper making it super comfy. Airbed on the sofa is much better than expected. My brother slept on it for 10 straight nights & said it was great. Communication with the host was easy. Definitely recommend this coach. The RV was great and so was Joanne. She was super kind and very helpful. After meeting with her we had no trouble at all. Upon return we were running late and she met us near the airport and didn't complain when we had not put adequate time into restoring the RV to the EPIC cleanliness level it was given to us in. I hope she forgives usl her kindness is unmatched and it shows in every corner of her RV.